If you love to copy sewing patterns, or if you make your own sewing patterns here’s a cost saving tip for you! 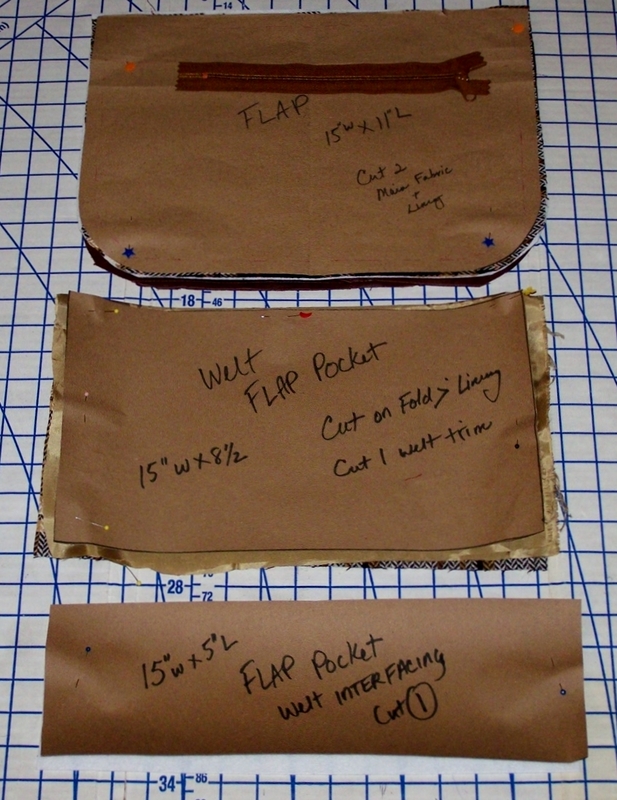 Trace your pattern onto a paper drop cloth, which can be found at your local hardware store in the paint section. This recycled paper roll is 140-ft x 2.33 ft., and cost between $5-$10. If you love to sew and make patterns this is worth the investment. I’ve been using my roll of paper for a year now, and I’m sure I will get another year out of this paper. In fact my guess is 2-3 years based on my needs. If you love working with PDF patterns or copying a pattern. This paper will withstand many uses. So Draw your pattern directly onto the paper, or copy your favorite pattern and you’re ready to get started. Next Post Pink- Is it a Hit or Miss? oh my goodness – I am SO GLAD I decided to check the sewing category here, on my lunch hour. My friend just bought patterns for clothes she wants me to make, and I was fretting last night over how I was going to copy the patterns off that flimsy Simplicity paper so I could save them. This is an excellent idea! Thank you so much. It’s my pleasure! Enjoy and happy sewing! This is the technique I use too…especially when drafting a circle skirt pattern then I cannot happen to find my circle skirt patterns! I can’t live without this technique either. 🙂 great minds think a like! Dang, I wish I saw this a couple of weeks ago. I am a 4H sewing leader and wasn’t sure how to copy my pattern so I cut it down to the size needed for one of my 4H kids. I am going to have to look for a $1.00 sale so I can buy the pattern again. I am definitely buying some of this the next time I am in the hardware store so I don’t have to cut my pattern again.